The 2018 World Cup is a family affair at Al Habtoor City, with something on offer for mums, dads and the kids throughout the month-long festival of football. 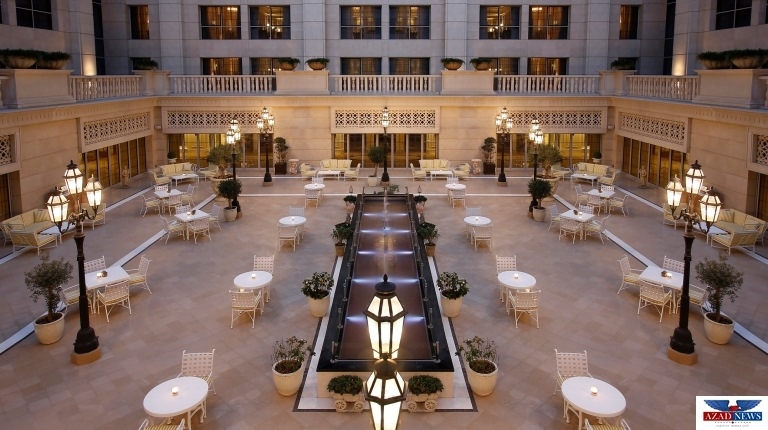 The St. Regis and Westin are your go-to venues with a host of special deals and activities. As the dads catch the game with the guys, the mums can unwind at one of Al Habtoor City’s spas while the little ones enjoy a fun-packed few hours of play at the kids’ club. 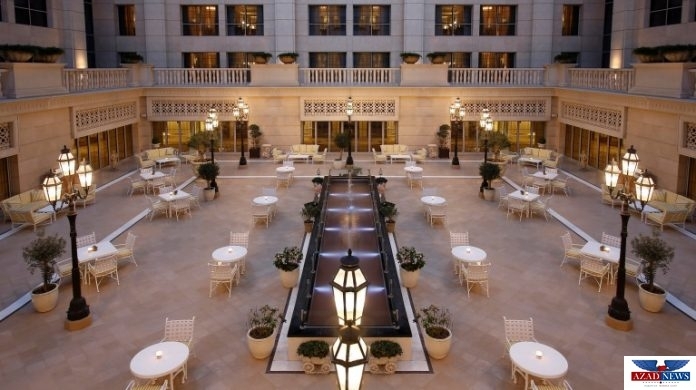 Each of the tournament’s games, from Saudi Arabia versus hosts Russia in the first match through to the final, will be screened live at two dedicated World Cup venues at the St. Regis and Westin. A luxurious, fully air-conditioned World Cup tent will be erected at Le Patio, St. Regis for football fans who want to relax in comfort and enjoy shisha and fine food as they watch the on-pitch action unfold on two huge 3.5-meter x 2.5-meter LED screens. The perfect venue for large groups of friends to meet up, a variety of table, lounge and VIP seating options will be available at Le Patio. The venue is open until 2am daily, so you can soak up the atmosphere from kick-off until the final whistle and beyond. As well as a great international menu featuring favourites such as fish and chips, burgers, nachos and Le Patio’s signature selection of mixed grills, falafel wraps and mezze, fun games including foosball and competitions to choose the first scorer will be held during each match with great prizes on offer. For fans looking for a more traditional football viewing experience, Cook Hall at the Westin is the venue for you. A great place to gather, fans can watch the world’s best players battle it out on one of the venue’s nine screens, including two large projector screens, spread over two spacious floors. 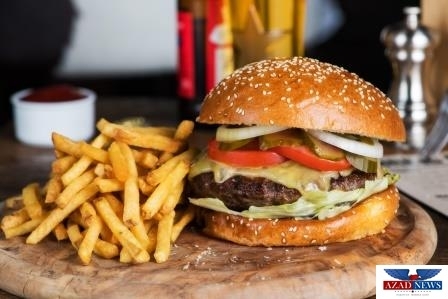 Cook Hall promises a great atmosphere to cheer on your favourite team while enjoying happy hour beverages at 50% discount from 4-8pm and range of pub grub classics. The chefs in the Cook Hall’s kitchen will prepare a special feast for footy fans, with a Ribs and Drinks deal serving up a mouthwatering slab of 36-hour slow-cooked barbecue ribs seasoned with select spices. 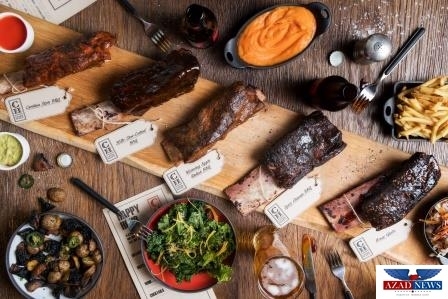 Cooked low and slow for the best taste and tenderness, the dish comes served with Cook Hall’s homemade signature sauces and slaw plus French fries and is priced at just Dh130 with a drink of hops. A bucket of 6 hops is also available for just DH150. To ensure you fully enjoy the match, win, lose or draw, Cook Hall is offering 10% off your bill (up to a maximum of 30%) each time the opposition scores a goal against your team so no matter what the result, everyone will be a winner. There’s also plenty of pool and foosball tables, PlayStation and other fun games to keep fans occupied between matches. With the dads settled in for the match, the mums are free to make the most of the amazing spas and leisure facilities available at both the St. Regis and the Westin. 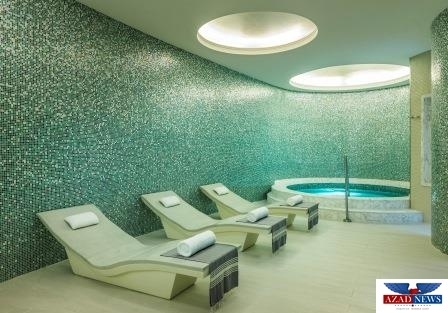 The ladies can treat themselves to a little bit of heaven on earth at the Westin’s aptly named Heavenly Spa with a host of beauty and pampering treatments from massages, facials and rejuvenating therapies provided by expert staff. The Iridium Spa at the St. Regis is the ideal place to unwind in the lap of luxury. From steam rooms and saunas to a unique ice fountain and rain shower experience, a visit to the spa will leave you feeling both energized and wonderfully relaxed. The Westin Heavenly Spa and Iridium Spa at the St. Regis offer a range of pampering packages from half an hour to a full day, so the ladies can stay in their happy place even if the football goes into extra time. Before the parents settle down to a few hours of sport or spa time, they can drop the kids off at the Westin Family Kids’ Club, which is open daily from 9am to 9pm, seven days a week. Mum and dad can relax while the little ones enjoy the nature-inspired Kids’ Club. Offering adventure, stories and a host of supervised activities for children aged over four years old, the Kids’ Club is the perfect place for youngsters to make new friends and burn off some energy. Children under four must be accompanied by an adult.